Josh Duhamel's good looks helped him land work in fashion magazines and television on ABC's All My Children for three years. 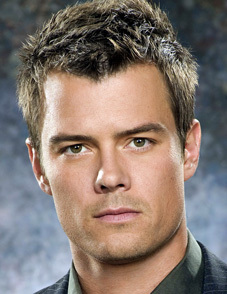 In 2003, Duhamel landed a role on the NBC series Las Vegas. His first starring role in a feature film was in 2004's Win a Date with Tad Hamilton.